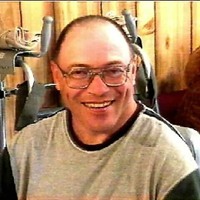 Lonnie E. Shipe, M.A. | Video: What is Crowdfunding? CrowdFunding planning? Linked to IBO on 4/11/2016 with 2008 IBO vews to date.